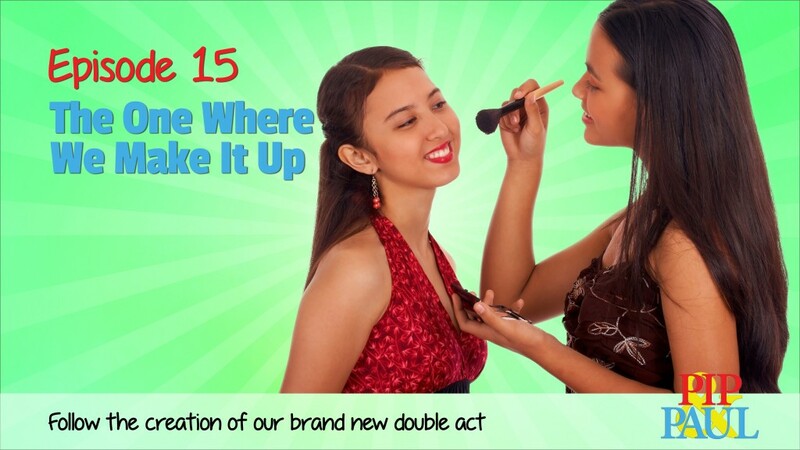 Pip & Paul | Episode 15 – The One Where We Make It Up! Episode 15 – The One Where We Make It Up! Pip and Paul reflect on the first show and give you a peek behind the scenes at improv classes.